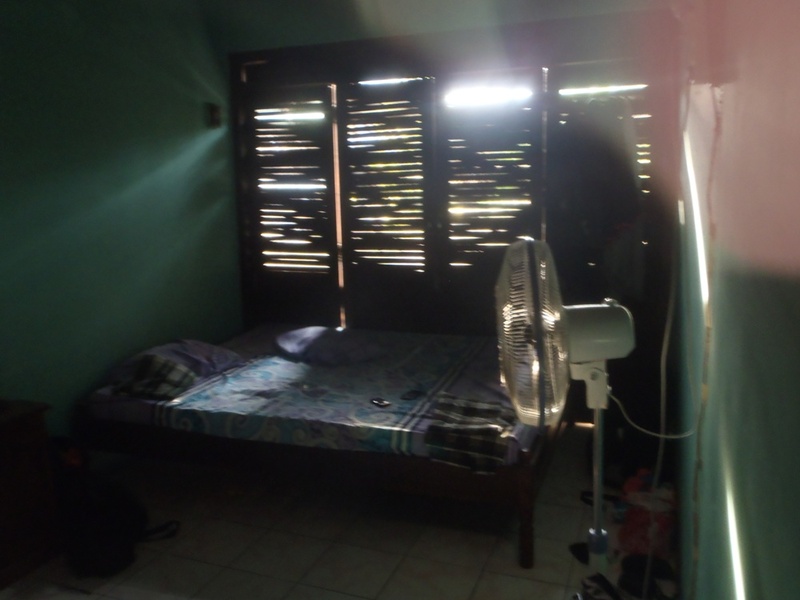 This homestay is part of a tour to Karimunjawa organized by Putra Karimunjawa Tour. > somewhere in the middle of island. it’s difficult to describe it in detail. I just remember it’s about 15min drive from main pier and 15min walk to the small pier. related to my trip journal : Time to explore Karimunjawa islands !! There are 4 rooms in the house. 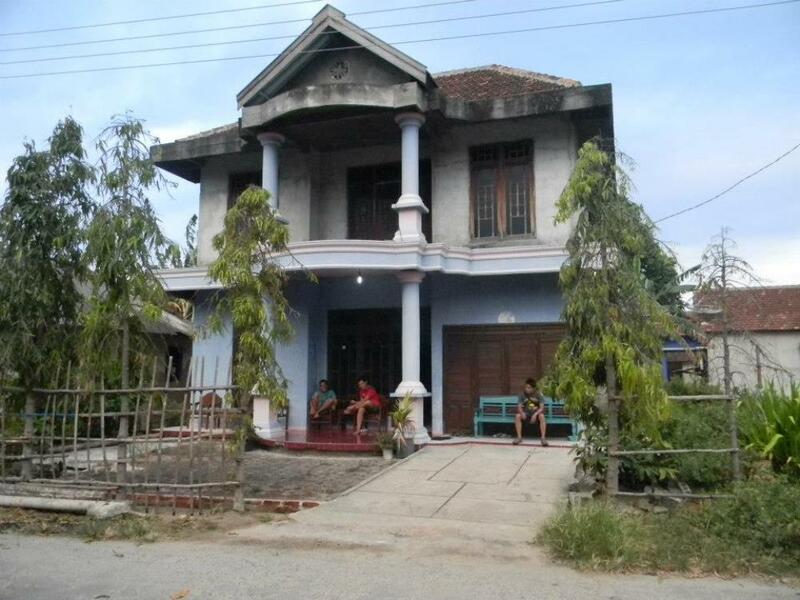 We are like staying in local people house so there are living room, tv, complete kitchen set, etc. The room I got is so damped, no ventilation, just using a fan. There are 4 people in a room with 2 big beds so we have to share it. I was sweating everytime I woke up, like just been to a sauna. So I cannot give my vouch for this homestay. I prefer staying in a room with ventilation or AC next time. Good things, there are 2 bathrooms outside with fresh water instead of sea water. The weather is nice and the owner is friendly too.